I managed to recover the content through Google’s cache, but its meant that all your fabulous comments have been deleted and I’m starting back at square one. I also decided, to avoid this happening again, to switch over to WordPress, the same system as MANFACE. All sorted. Anyway, this product deserves a huge, special mention. I’m on my third pot in around 8 weeks as I’ve never had it out my hand. I suffer with terrible lip eczema that flares up app the time. My lips are almost always dry and can easily become quite inflamed and painful. Until now, I’ve sworn by the Creme de la Mer Lip Balm, an awesome product but comes with a hefty price tag. 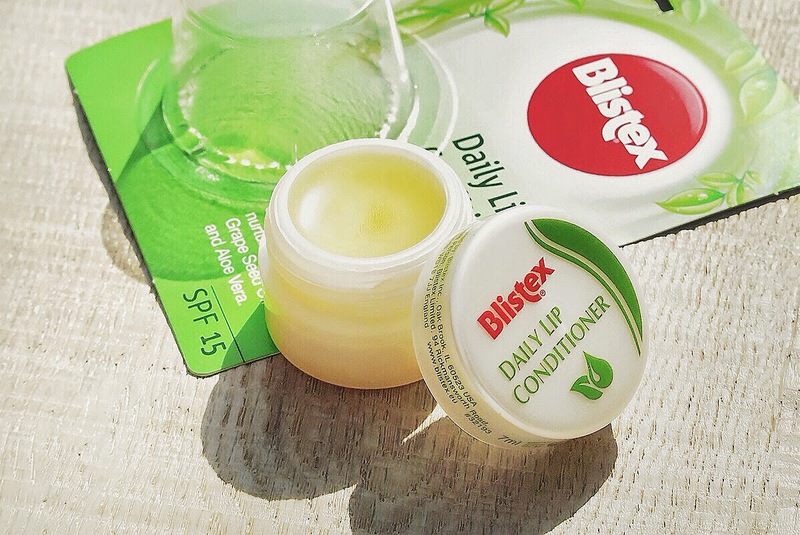 Blistex Daily Conditioner lip balm with SPF15, aloe vera, camphor, olive oil and grape seed oil is available for usually around £2.50 at most retail outlets such as Superdrug, Boots or Body Care (they actually had it for just £1.99). True to Blistex form, it does wonders at repairing damaged lips and I’ve honestly never seen my lips looking as good or feeling as soft and smooth. It tastes great; doesn’t leave lips shiny or slick/greasy and sinks in so quickly whilst leaving a great protective and nourishing barrier on the surface. I can’t recommend this product highly enough. So much so I have three new ones in my ‘lip-tin’ ready to go. I’m pretty sure everyone will be getting one of these in their stocking this Christmas. This article first appeared on MANFACE written by Thom Watson. It was published on Friday 19th September 2014 and was last updated on Monday 3rd April 2017 at 1:55pm. It's categorised under Blistex, High Street, Lip Care where you'll find more related content.